Sometimes issues come up at school: overcrowding limits resources, or you have to help cover for another teacher who suddenly went home sick. A teacher who’s a true leader will be able to adjust to these circumstances and continue to perform well, regardless of added pressure. Not all students learn the same, and a child’s background can shape their classroom experience. 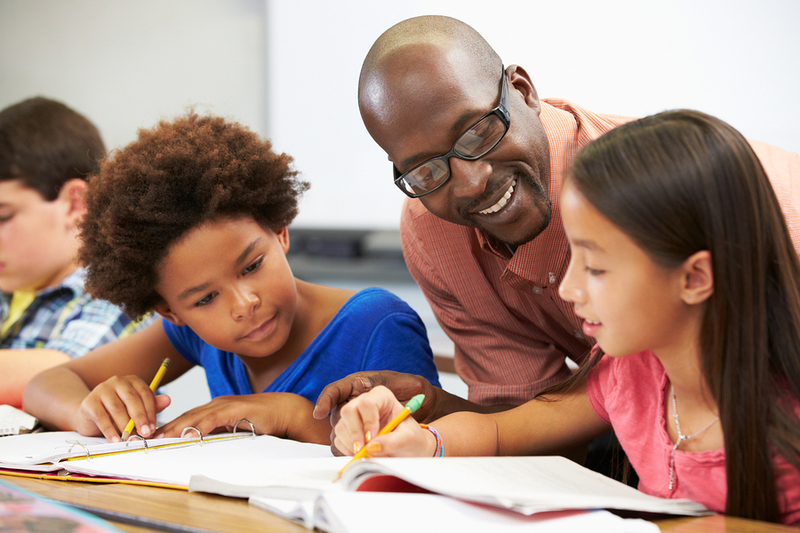 Good teachers take the time to work with their students as individuals to ensure that they find success in the classroom. If a student is struggling, the teacher figures out the root of the problem and helps the child overcome the issue so that they can keep up with their classmates. Ultimately, children learn best when parents are involved and aware of what’s going on in the classroom. This helps to ensure that there’s consistency between life at home and what’s happening in the classroom, which aids in the developmental process. Educational leaders do more than teach and go home. They support their students outside of the classroom by coaching sports, attending school talent shows, and chaperoning dances. When students see that their teachers care about the various activities they have going on beyond the classroom, the school community becomes tight-knit. It can be hard to determine whether someone will be a leader in the classroom simply by reading their resume and a cover letter. For schools that don’t have the resources to pay to fly teachers out for an interview, video interviewing can be a powerful tool that enables school administrators to get a better sense of what this teacher is all about. By seeing how this person talks about their educational philosophies and expresses their passion for the field, it’s easier to identify whether this individual truly has the ability to lead and encourage students.